Near Field Communication is a technology standard based on Radio Frequency Identification (RFID) that does not require an internal power source to function and can transmit information wirelessly over small distances. As a result NFC opens up new possibilities for consumer goods. From a technology perspective, RFID and NFC are closely related, which can cause some confusion over when to use one or the other. 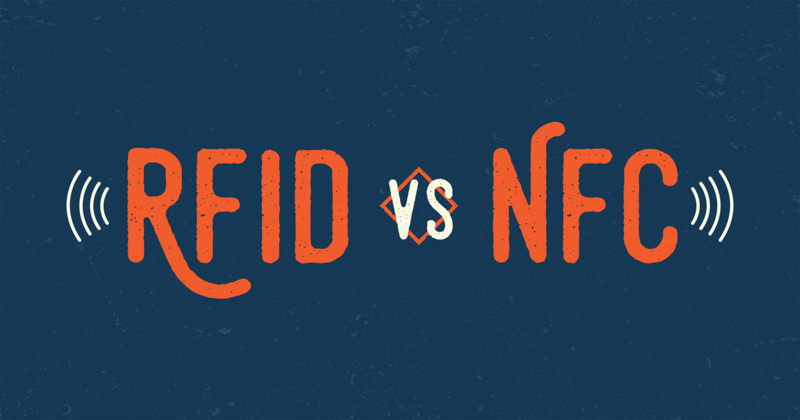 To help with the confusion, we put together an RFID vs NFC guide that explains where each technology excels. NFC tags usually take the form of a sticker. While their appearance may seem unimpressive, their power comes from simplicity. This means they can be used in places other technologies can’t. Each sticker is made up of two components that work together to form a functional device. Those are the antenna, and a small system on a chip (SoC). During an interaction, the antenna picks up an external signal and activates the SoC. The SoC includes a tiny CPU (central processing unit) and memory for storing information. The amount of memory is dependent on the tag but typically ranges from 48 bytes to 1 megabyte. Due to the relatively small amount of memory available, NFC tags are usually “encoded” to a URL or other text record. 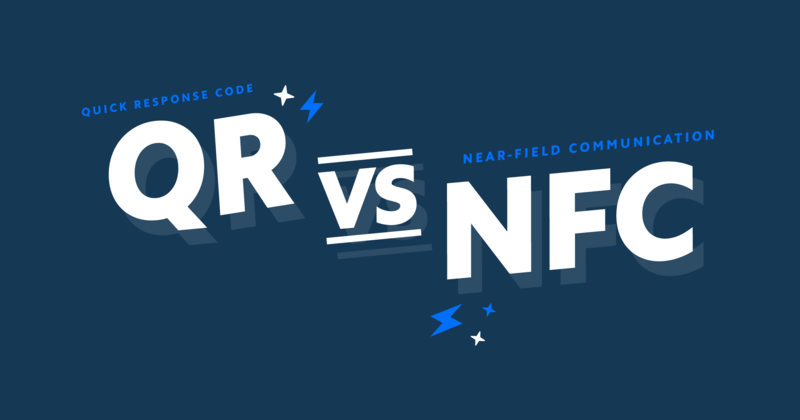 The NFC Data Exchange Format (NDEF) standard defines how this text is formatted to ensure interoperability between NFC chips and the devices scanning them. From a user standpoint NFC works like magic. To interact a user simply brings their phone within range of an NFC tag, and is instantly presented with the corresponding content. It is also a ubiquitous technology, working across devices from iPhone to Android. The iPhone has had NFC capabilities since 2014 with the release of the iPhone 6. Initially NFC was made exclusive to Apple Pay. 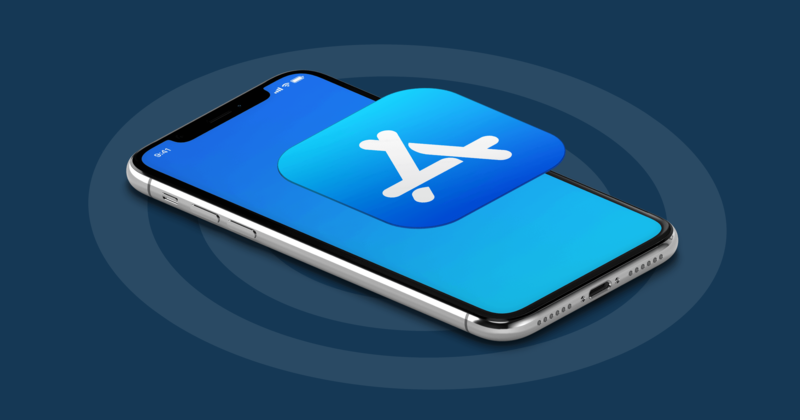 In-app NFC read capabilities were later introduced in 2017 with iOS 11. Users with an iPhone 7 and newer can read NFC with an app like Decode. 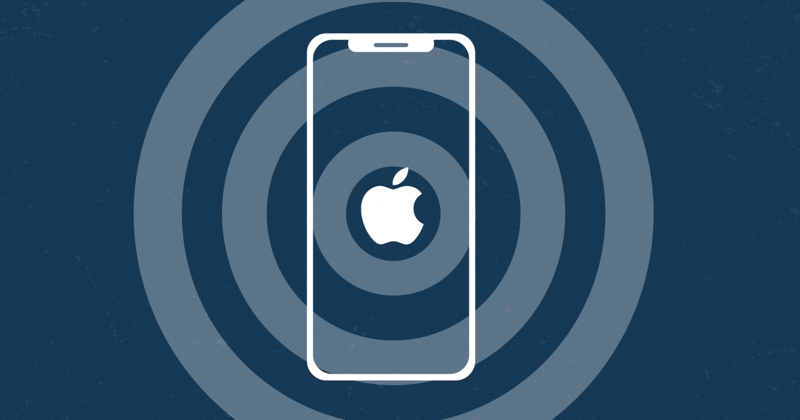 iPhone XS, XS Max, and XR, released in 2018, have the ability to read NFC from the home screen without the need of a 3rd party app. To learn more about Apple's approach to NFC support, check out iPhone NFC Compatibility. Android devices were first-to-market with NFC support in the early 2000s. 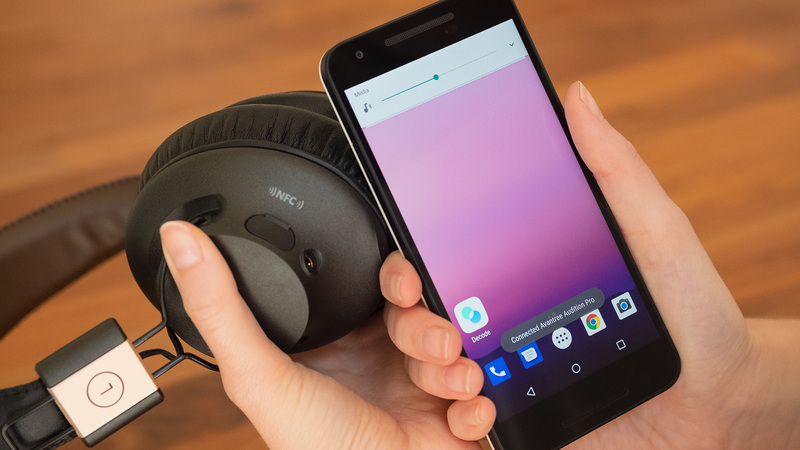 Unlike iPhones, Android devices do not require an app to utilize NFC. Instead, reading is enabled from any screen whenever the device is unlocked. Android devices support NFC in its three modes: read/write, card emulation, and peer-to-peer (P2P). NFC card emulation is best exemplified by Android Pay, and P2P by Android Beam file transfers. Beyond Android’s general adoption of NFC, Samsung brought the technology mainstream in their 2012 campaign for the Galaxy S3 smartphone, launched in partnership with Blue Bite. 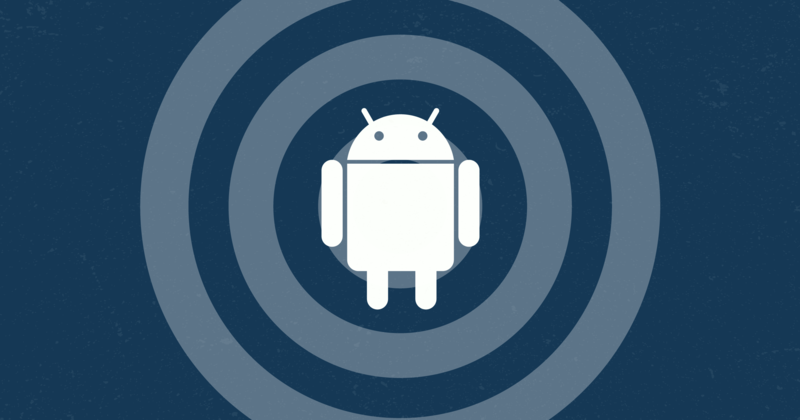 For more information on Androids use of NFC see the Android NFC Guide. 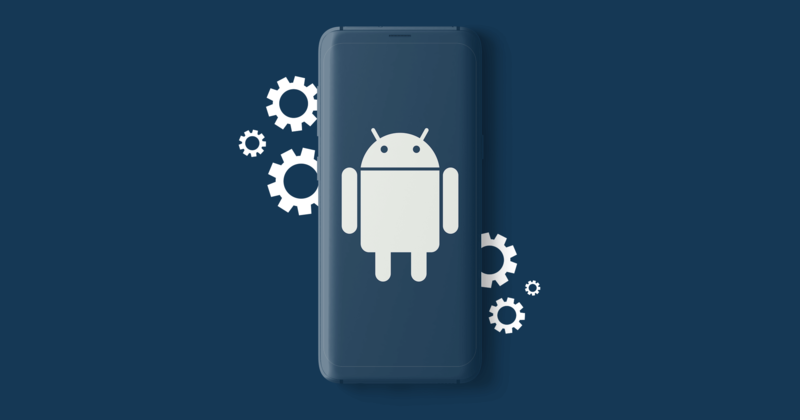 While iPhone and Android devices are the most popular phones, other devices, like Windows Phone and Blackberry all support the technology. Additionally NFC is not just found in mobile devices. The technology can be found in everything from door locks to inventory management systems. 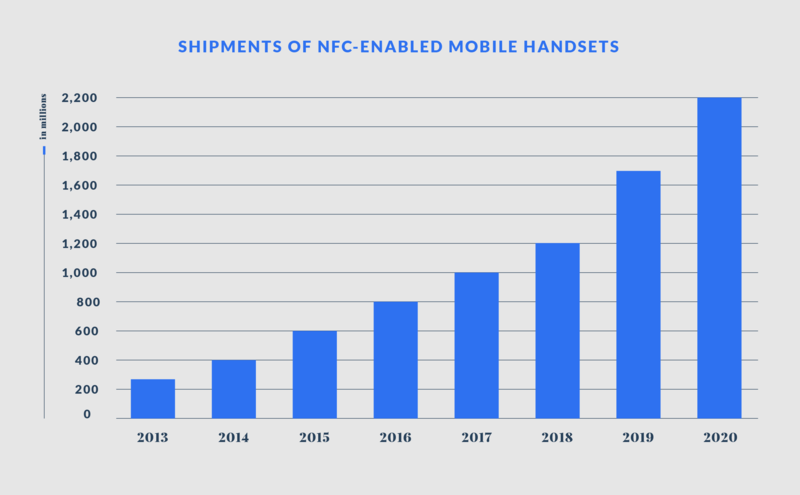 Since 2006, when the first devices to support NFC were released, the number of new devices supporting the technology has grown rapidly. According to IHS Technology, 2.2 billion NFC-enabled smartphone units will be in use by 2020. Apple further opened NFC possibilities in 2017 when it began allowing NFC capabilities beyond Apple Pay. 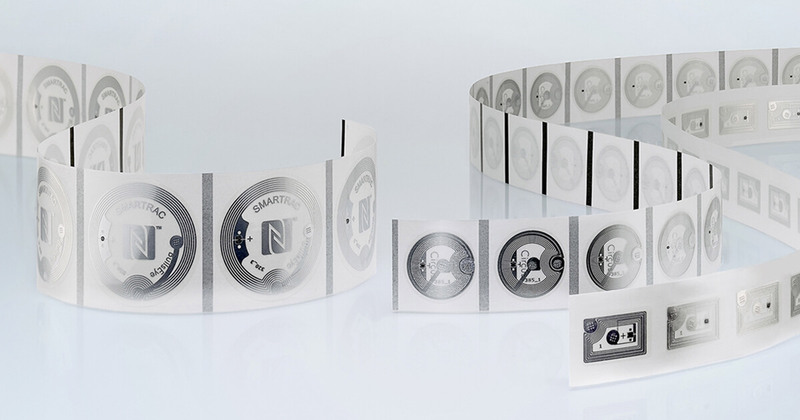 NFC has many impressive use-cases due to its form factor and convenient scan-ability. These use cases break down into a few main categories. NFC may be most well known for mobile payments, where it powers services like Apple Pay and Google Wallet. 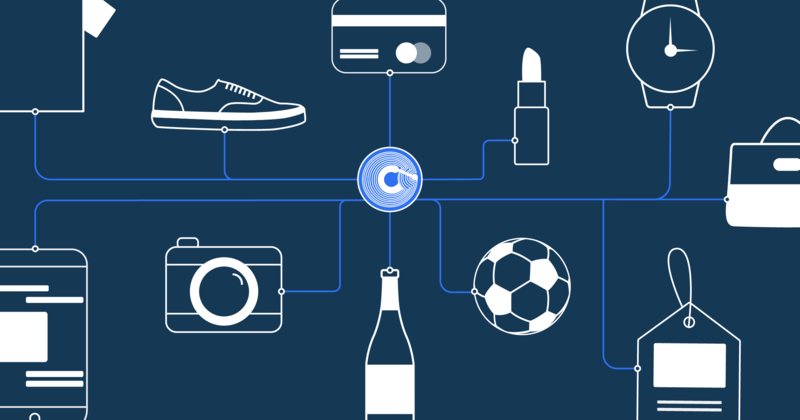 These solutions make shopping simple, with tap-to-purchase and added security. Instead of using the same credit card number for each transaction, mobile payment solutions leverage the power of NFC card emulation to generate a single-use transaction key that can only be used once, and expires within seconds. This technology makes it nearly impossible for bad actors to make unauthorized charges on an account. Because NFC chips can be embedded into physical products, any item can become its own payment terminal. 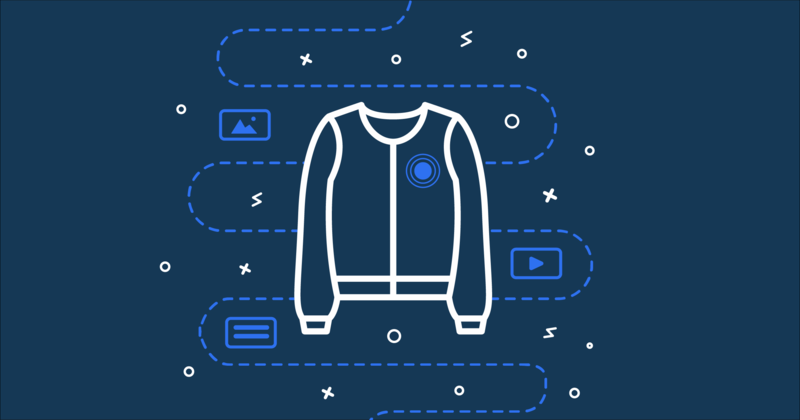 With just a tap customers can interact with an embedded product to make a purchase. Empowering objects to sell themselves streamlines the shopping experience and eliminates the need to stand in line to checkout. Pairing Bluetooth devices, or connecting to a new WiFi network can be a real pain, especially if you forgot the password. NFC tags removes these pains by pairing devices with just a tap. 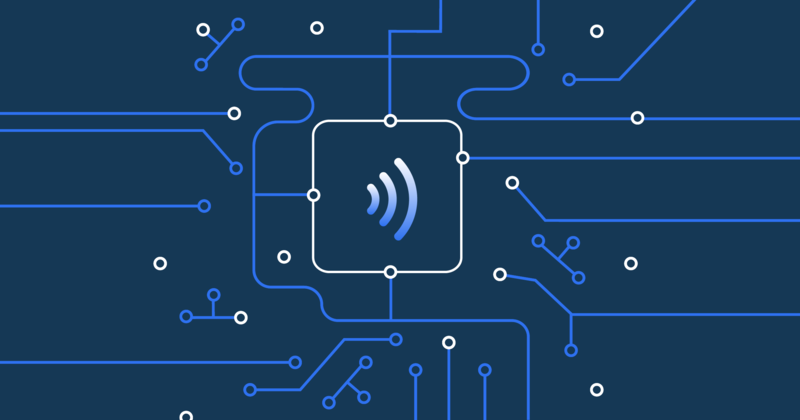 Because NFC chips can securely store passwords and can relay pairing information, they are a great way to seamlessly connect a smartphone to a WiFi network or bluetooth speaker. Tap-to-pair eliminates the need for users to search through lists of devices to connect to and manually enter a password. This method is not only easier for users, but more secure because passwords are transmitted securely without having to be written down, where they are often shared. Apple Watch uses NFC to pair itself to gym equipment for more accurate workout statistics. Supported machines allow the health app to sync heart rate, distance traveled and calories burned between the watch and machine. Apple calls this functionality GymKit and is rolling out support to high end gym equipment manufacturers. While NFC is a great technology for making purchases, it arguably provides more value after the sale, during an items use. 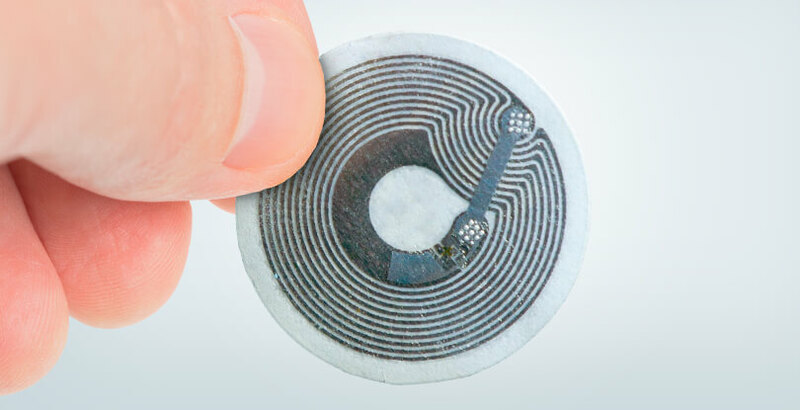 Because NFC tags are small, durable, lightweight and inexpensive they can be embedded into physical products that would otherwise have no digital connectivity. 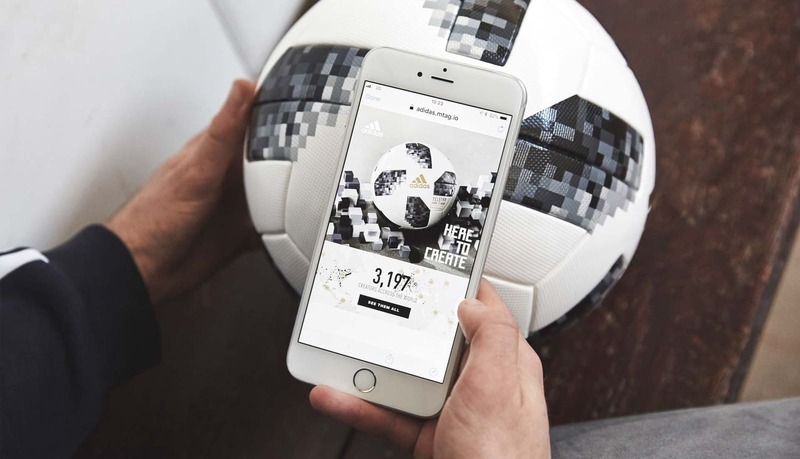 Once embedded with NFC, those products are able to drive to online content with just a tap, connecting the physical and digital worlds. This functionality opens up new possibilities where all physical things can have an online identity. This identity is often referred to as an experience because it augments and enhances the experience of owning an item. Because experiences exist online their possibilities are nearly endless. Marketers often take advantage of this, seeing it as an opportunity to provide consumers with relevant content, and a way to directly reach customers. Examples include: adidas World Cup Official Match Ball, Staple Pigeon, and Sneaker con legit tags. One of the most powerful uses of NFC is security. 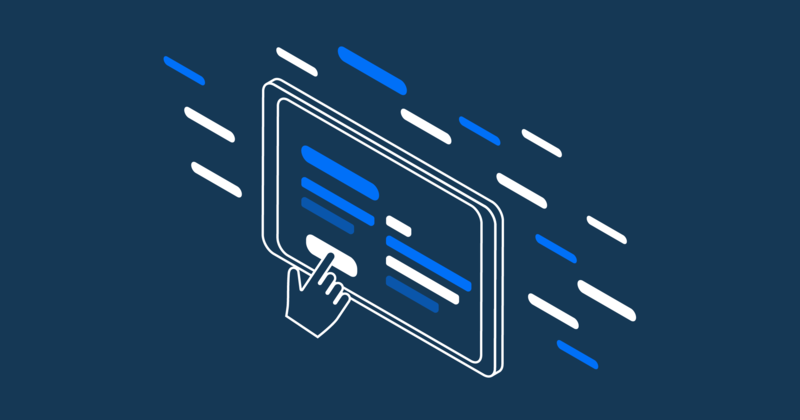 Similar to how NFC payments are made more secure with a rolling code, the same technology can be used to verify users, products, and ensure content exclusivity. Let’s face it. Remembering passwords is hard. Every password should be unique, and every site has its own password requirements. It’s a lot to remember. There has to be a better way. And with NFC there is. Using a physical chip, NFC enables users to authenticate themselves to systems such as websites, apps, physical doors, car locks and even ignition. Because these chips are discrete they can turn almost anything into a password replacement. Counterfeits have arisen as a real threat to customers seeking legitimate products, especially with fakes increasingly sold on legitimate sites like Amazon, Facebook, and Instagram. 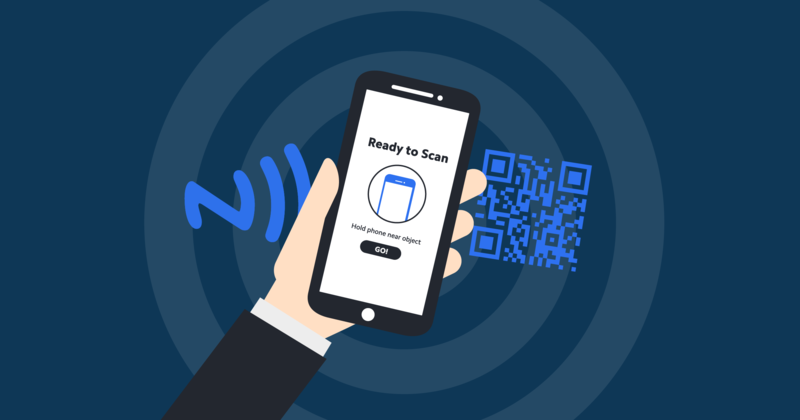 While some brands try to thwart these efforts with holograms, micro-threading and QR codes, NFC provides the most secure product authentication. Once a legitimate product is embedded with NFC at the factory, it is given a unique digital identity that can be verified by customers (using an app like decode) before purchase. This also makes it easy for retailers and brands to discover fake merchandise before it reaches unsuspecting customers. Enabling more than just authentication, products embedded with NFC can also provide exclusive content to customers, using NFC rolling code as a key to ensure only those with an original product can access the content. This exclusivity allows things like eTickets, mp3s, videos, and more to be included with a purchase. Transforming physical items into multi-channel experience opens up new possibilities for brands and customers alike. NFC is proving to be a capable technology enabling new use cases across industries. 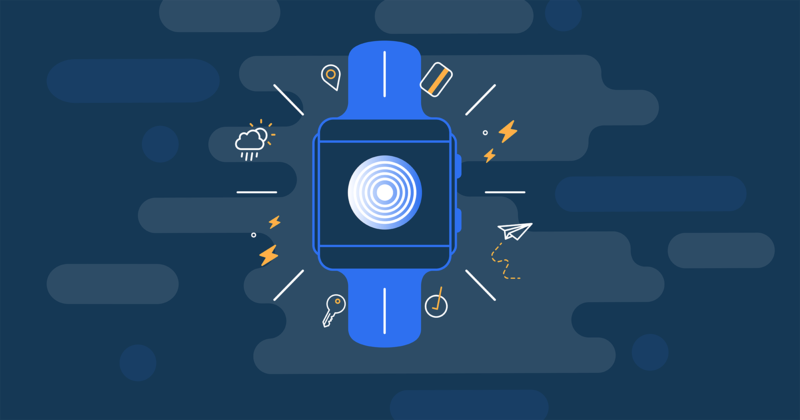 As NFC awareness increases it has the potential to disrupt everything from mobile payments to embedded product experiences. If you want to start scanning NFC or have an enabled product to authenticate get our free iOS app Decode. If you are looking to enable products or locations with NFC, request a free starter kit. Each kit includes 2 NFC chips and a Blue Bite account that provides full access to both the Dashboard and Experiences Studio. 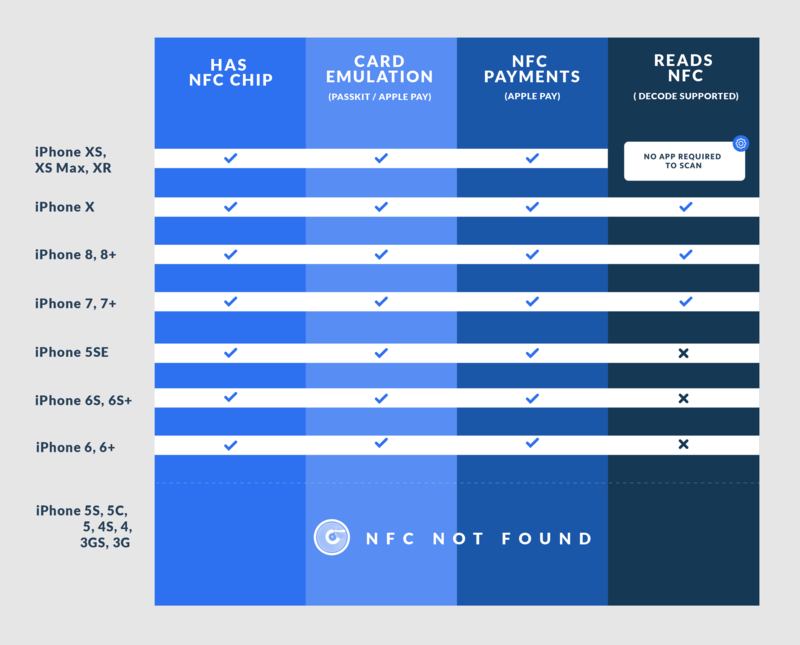 Download the Complete Guide to NFC For easy future refrence.